Get ready comic fans! 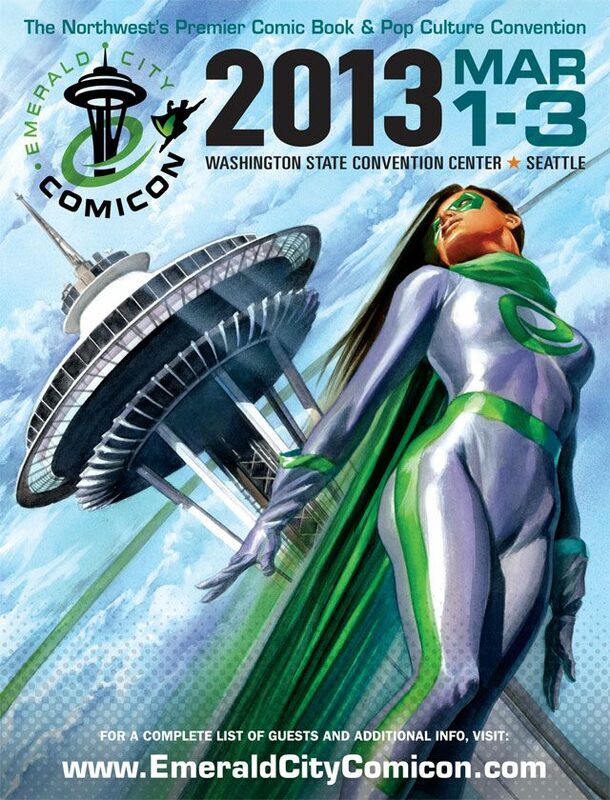 Dark Horse Comics is headed to the Pacific Northwest’s foremost and fastest growing pop culture convention – Emerald City Comicon March 1-3, 2013. Join the staff for signings at booth #1102! 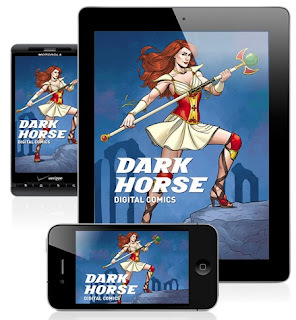 Free comics and/or prints with each signing while supplies last. Please note that lines may be capped or tickets issued as needed; ask early about your favorite signings! *Free limited-edition 11" x 17" print of The Forge Machine for first 50 people in line. *Free limited-edition 11" x 17" print of The Massive 3-in-1 cover and The Massive #7 for first 50 people in line. FROM VICTIM TO HERO, Hall C (602-603), 3:20 p.m.–4:15 p.m.
Hall B (608-610), 4:10 p.m.–5:05 p.m.
STAR WARS IN COMICS!, Hall B (608-610), 12:10 p.m.–1:05 p.m.